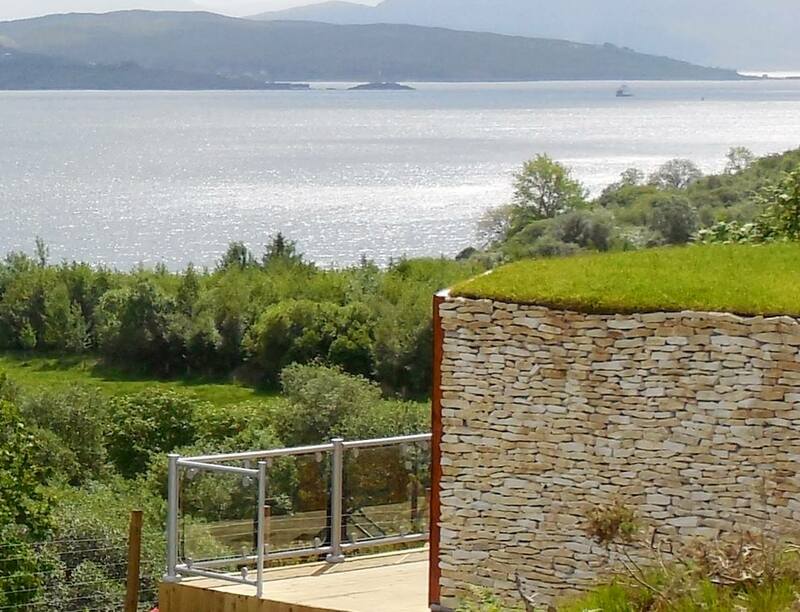 The Isle of Skye Pod is a unique place to go for a self catering holiday, set in a private, picturesque and peaceful location with stunning sea views. 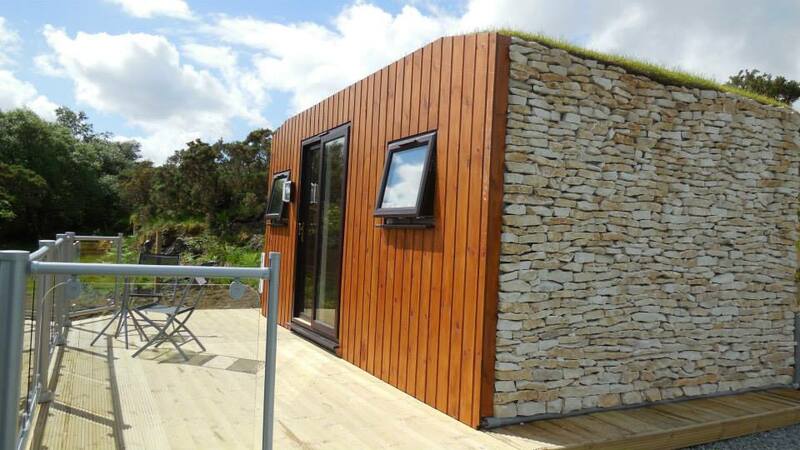 The Pod is located in Camustianavaig, a small township within a traditional crofting community, yet just 5 miles from Portree. This central location provides a perfect base to explore all that Skye has to offer.